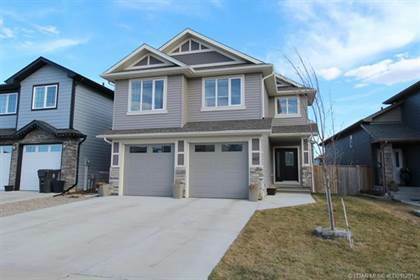 I am interested in 86 Canyon Close W, Lethbridge, AB. 86 Canyon Close W is a 2652 square foot House for sale in Lethbridge, AB T1K6W5. 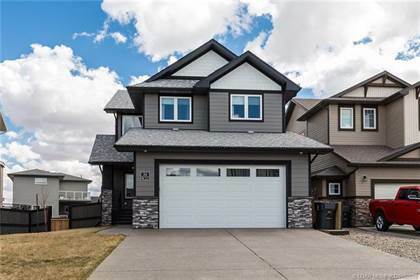 It has 5 beds, 4 baths and was listed on Ovlix.com since April 15, 2019 by Century 21 Foothills South Ltd for $529,900. Listing agent: David Agema. 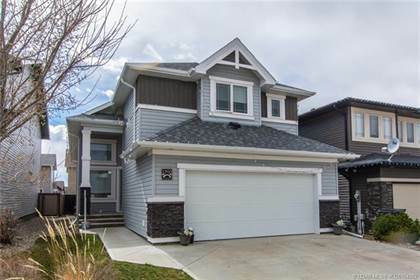 The average price for similar 86 Canyon Close W real estate listings - $652,475 which is 42% higher than $377,495 for Lethbridge, and 31% higher than $488,356 for Alberta. Comparable nearby homes are: 4521 40 Avenue S, 122 Riverford Close W, 4721 40 Avenue S, 122 Riverford Close W, 4521 40 Avenue S. What's near 86 Canyon Close W, Lethbridge T1K: Lethbridge College, Sobeys, Lethbridge/Anderson Aerodrome, Oldman Formation, CKXU-FM, Average Joe's Sports Bar, Holiday Inn Lethbridge, Premier Inn And Suites, Real Canadian Superstore.